Vote for Per Gessle on Rockbjörnen! Nomination period started for this year’s Rockbjörnen (music prize awarded by Aftonbladet annually). They have Per Gessle in the drop down menu for the best male live artist. 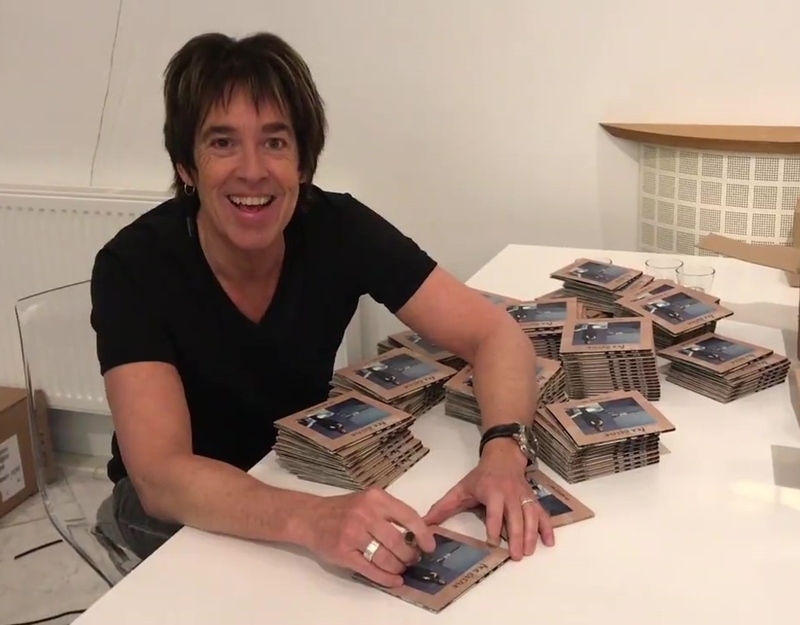 And we of course have a new Per Gessle album, so it’s easy to choose the Swedish song of the year, too. Please, fill in at least the live male artist of the year, fans of the year and Swedish song of the year boxes at the voting link. You can surely fill in other boxes, too. As per this year’s breakthrough artist (Årets genombrott) you can always check out the artists signed at Per’s record label, Space Station 12 and vote for them. Vote HERE each day until 9th July! After filling it in, click on ”Nästa” (= ”Next”) and fill in your name (first name & surname), e-mail address, mobile number, year of birth (födelseår) and whether you are female (kvinna) or male (man) or other (annat), then reply to the control question (e.g. 2 + 2 = 4). If you want to receive info and offers from Aftonbladet, leave the tick in. ”Tillbaka” means ”Back”, ”Rösta” means ”Vote”. It’s simple as that. For a little Rockbjörnen history check out our article from 4 years ago.